Well, this is a title we never thought would see the light of day! 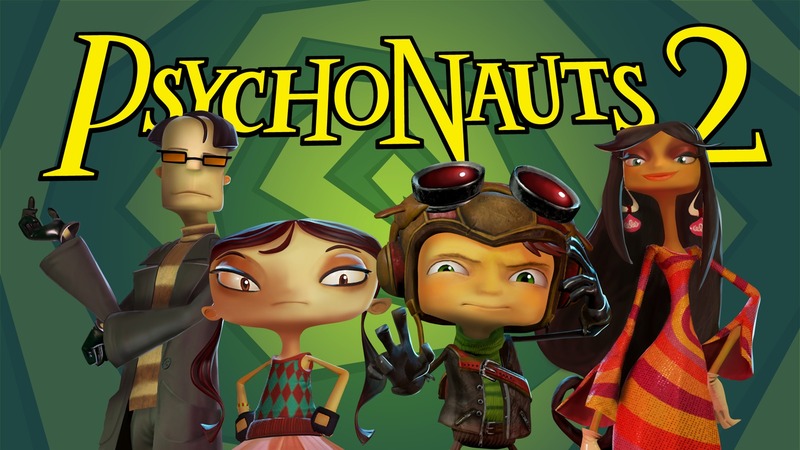 At yesterday’s Video Game Awards, it was announced that a new Psychonauts game was going to return via crowd funding site Fig, with many of the team that worked on the original game coming back to work on this one. 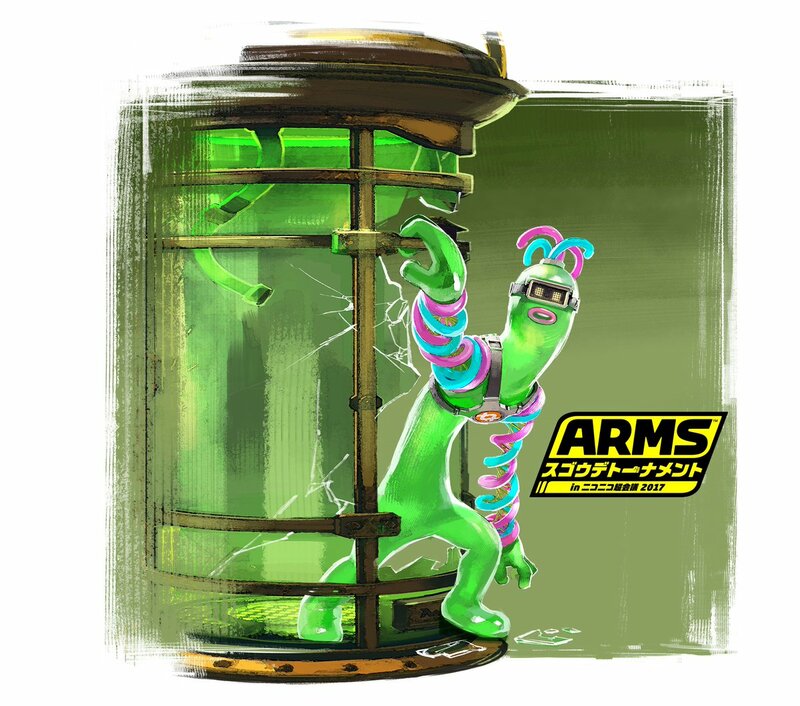 For example, Erik Wolpaw will help write the game’s story, Peter Chan will be drawing the concept art and Peter McConnell is responsible for the game’s soundtrack. For platforms, the game will be available on all major PC operating systems (via Steam and GOG), as well as PS4 and Xbox One. No word on a Wii U or Nintendo NX version yet, but maybe it’ll be available on the latter when it’s actually been announced by Nintendo and we have any idea about what will games will be available for it in general. As you can see, they need to raise 3,300,000 dollars by January 8th 2016. 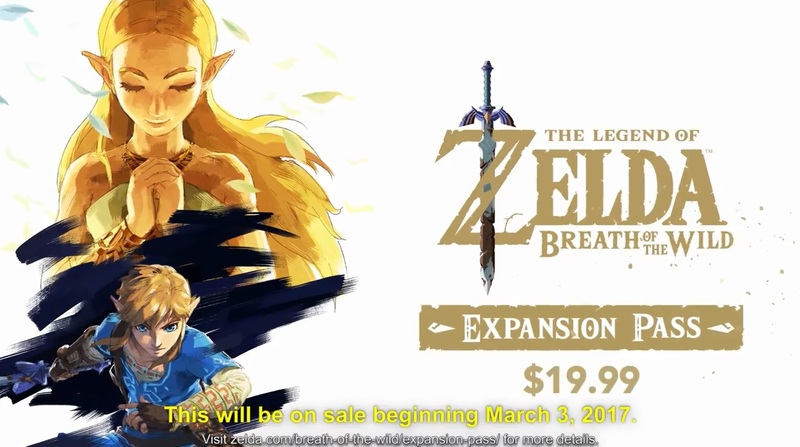 Not a small goal by any means, but one that seems like it’s fairly doable by a team working on a sequel to one of the most beloved games of all time. So that’s Psychonauts 2. Are you excited that the game is finally in development? Do you think the game will easily get the 3.3 million dollars needed? Post your thoughts on the game and DoubleFine’s recent announcement in the comments or at the Gaming Reinvented forums today!